I’ve taken a long book off the shelf to read so I can get the feel of what it’s like to write a long book. 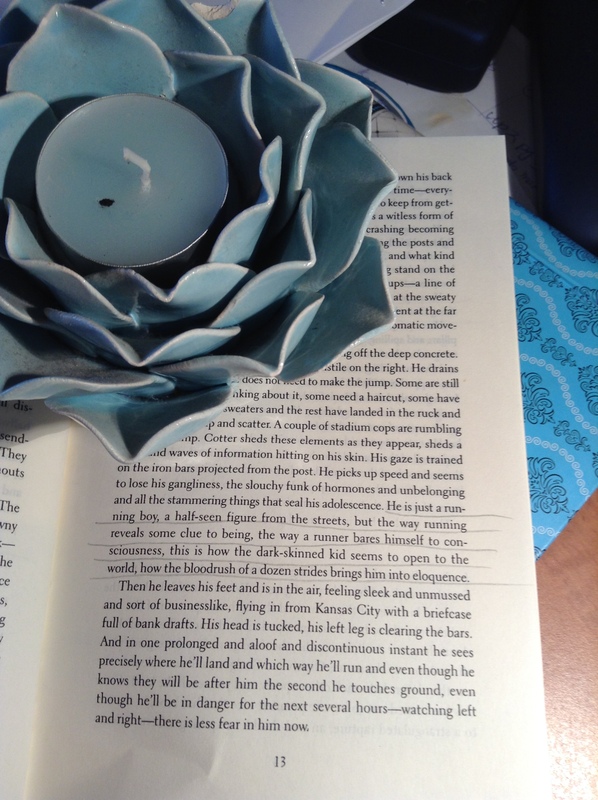 It’s a long stretch I know – but it’s an excuse to dwell in a story rather than race to the end line. I’m hoping the long-book-gene will rub off on me. 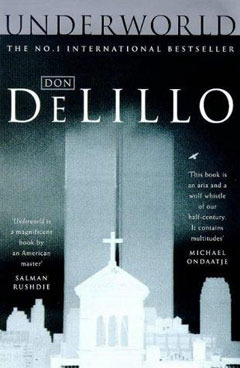 I’m reading Don DeLillo’s Underworld. It’s been on my shelf for years, I think I purchased it as one of the meta-fiction books I’d like to read. It’s got 827 pages and very small writing. I’m hoping to write something a lot smaller, but longer than a novella and bigger than a breadbox. He is just a running boy, a half-seen figure from the streets, but the way running reveals some clue to being, the way a runner bares himself to consciousness, this is how the dark-skinned kid seems to open to the world, how the bloodrush of a dozen strides brings him into eloquence. Well, you chose a good one! I really love Delillo’s work. I look forward to you tackling a longer work, but I don’t think you’ll have any problem. Try not to think of it that way – just let the characters take you where they can.